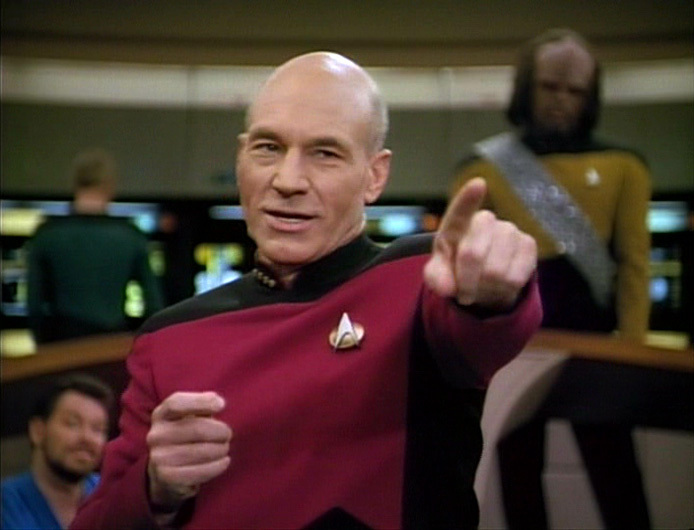 Who is the best science-fiction hero from Star Trek, Star Wars, and Mass Effect? The Escapist has the definitive answer. Space may be the final frontier, but in the realms of science fiction it certainly isn't the least explored. For the better part of a century, our pop culture space heroes blazed a trail across the stars, fighting hostile aliens and expanding humanity's knowledge of other worlds - usually while being incredibly dashing in the process. 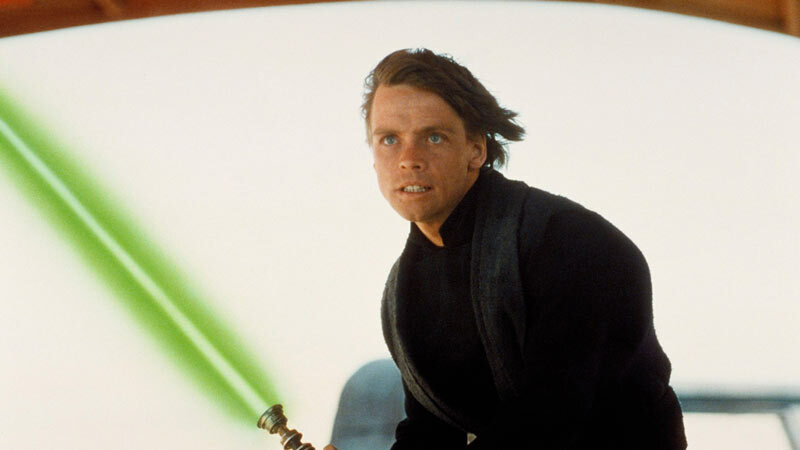 Whether you're a rough-and-tumble captain who won't back down from what's right, or a magical space samurai with daddy issues, being a space hero is clearly a living pinnacle of human achievement. 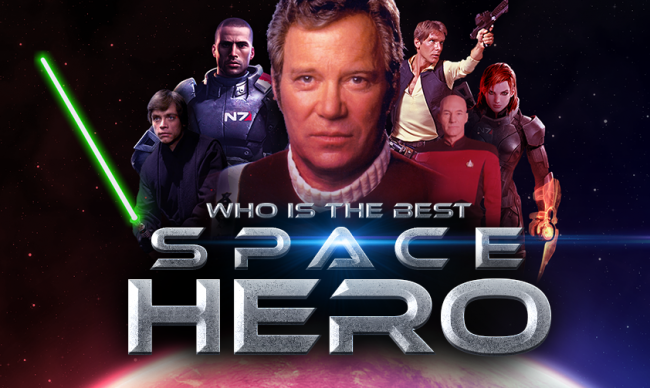 And yet, with so many space heroes leaping from our screens, the question arises: Who is the greatest of them all? This is a difficult matter to settle. Objectively ranking these paragons is much like making the Kessel Run in twelve parsecs - commendable, but scientifically impossible. Notable scholars and forum commenters have been forced to rely on subjective opinions to make their cases, but it remains a challenging task - until friends of The Escapist Nick Hurwitch and Phil Hornshaw made the task easier with The Space Hero's Guide to Glory. Intended as a step-by-step guide to becoming a space hero in your own right, Guide to Glory has the additional benefit of outlining the characteristics of the most notable space heroes - the pros and cons of each vessel, which crewmates you want at your side, and which haircuts make the best first impressions. 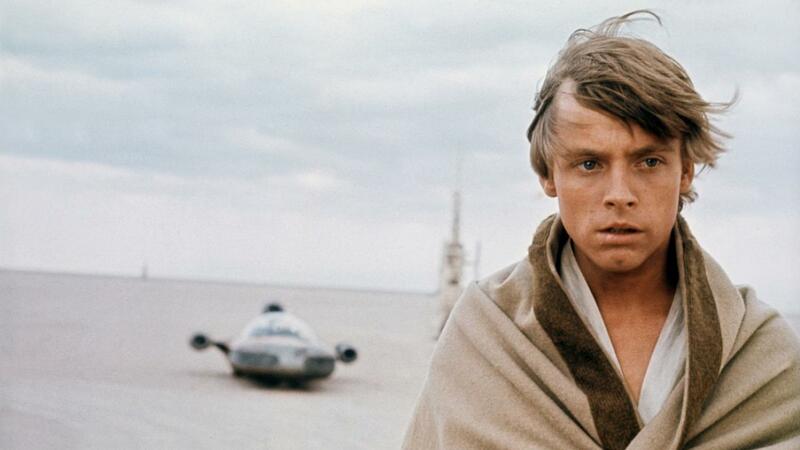 By using this guide to space heroes as a guide about space heroes, we've definitively settled the question once and for all... until The Force Awakens comes out and breaks our metrics once again. 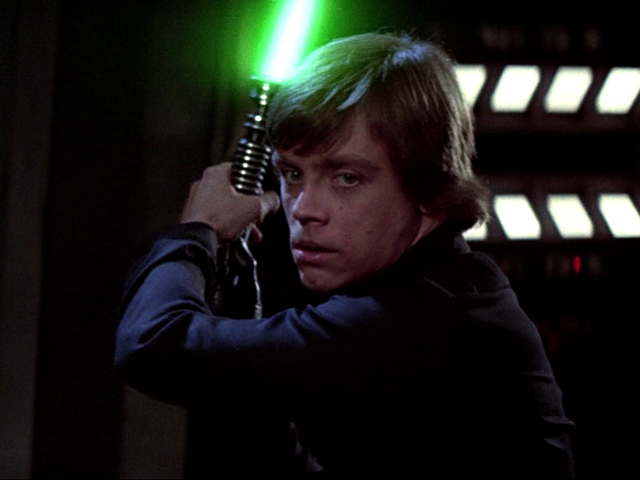 Jedi Master and Hero of the Rebellion, Luke Skywalker is absolutely one of the great space heroes. While some may discount his talents as being purely Force-based, remember - being chosen by destiny is adequate reason to become a space hero. 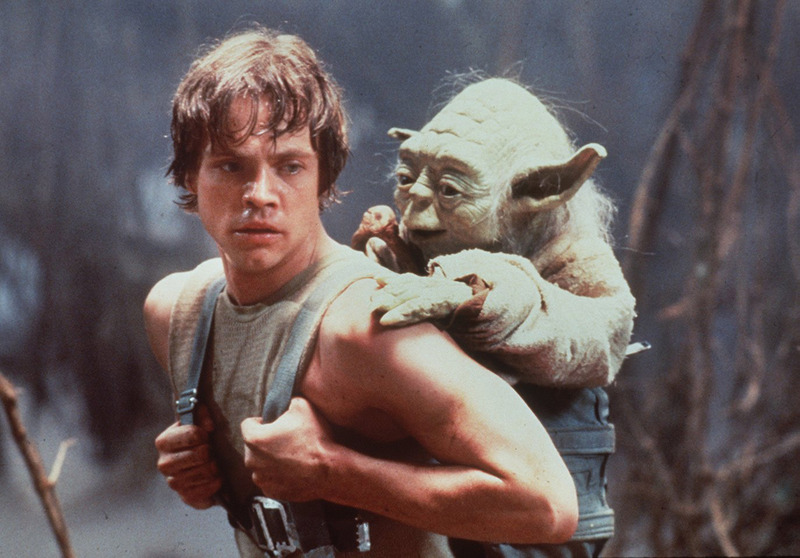 From the destruction of the Death Star to the defeat of Emperor Palpatine, good could never have prevailed if Luke wasn't at the right place at the right time, defeating Stormtroopers and Gamorrean guards with gusto. He also did a fantastic job considering that, technically, his father was supposed to be the chosen one. True, his X-Wing spacecraft leaves much to be desired, from little room for emergency provisions to a distinct lack of bathroom facilities - crucial during long hyperspace flights. And he never did quite achieve the level of Force capability that any of his teachers or nemeses did. But in a genre dominated by roguish protagonists, he's one of the few Space Heroes of Destiny to become a remarkable success story, making him a worthy addition to the list. 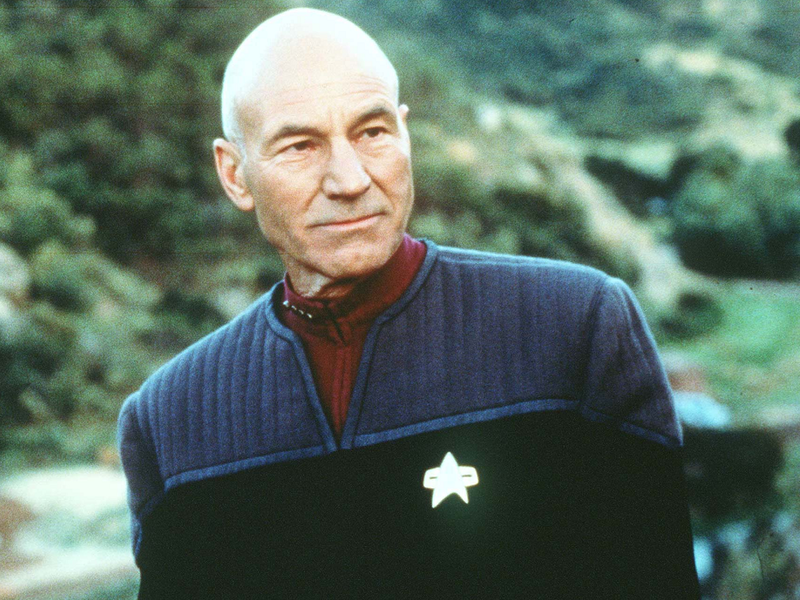 Far more sophisticated and cultured than the overtly badass heroes on this list, Jean Luc Picard is by far one of the most commendable space heroes around. 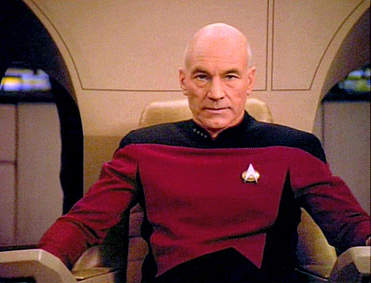 His disposition belies an impressive will, capable of managing the enormous Enterprise-D crew and recovering from Borg assimilation. While a tendency to avoid getting his hands dirty during away missions is unusual among space heroes, his leadership and delegation qualities are top-notch, making him aware of exactly which personalities are suited to which operation. 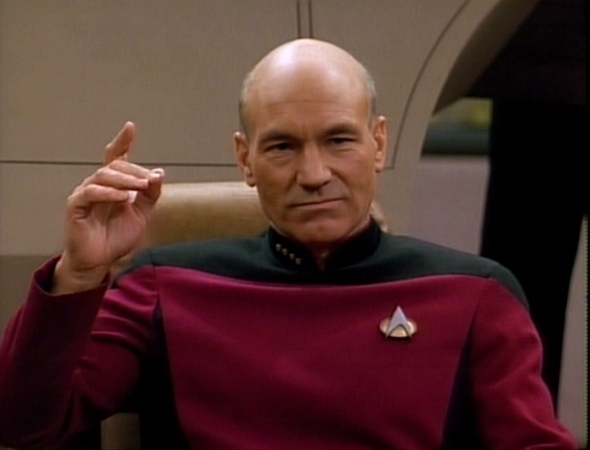 Picard is one of the few space heroes most consistently able to resolve disputes through diplomacy. Sadly, this also enables a tendency to avoid the "Always Shoot First" rule crucial to space hero success, but at least when shooting does break out, he's calm under fire.